Spirit Airlines is fighting back over its unflattering finish in a customer complaint survey. 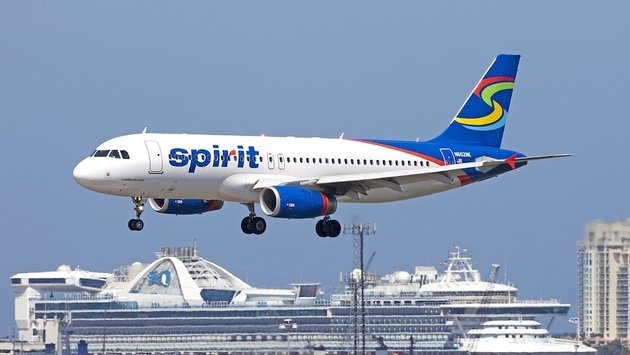 According to a report released by the U.S. Public Interest Research Group (PIRG), Spirit Airlines passengers are most likely to complain about their experience, as the carrier generates the most complaints for its size and generates an increasing number of complaints each year. That prompted CEO Ben Baldanza to pen a letter to virtually every media outlet that published a story on the PIRG report. And for Spirit to have a little fun by announcing a fare sale — $24 off a round trip ticket for travel Sept. 3 through Nov. 18. This past week, you published a story highlighting that Spirit Airlines has the highest DOT customer complaint rate among US airlines. As the CEO of Spirit Airlines, I certainly know that, as does every member of our team. We care about every one of our customers and work hard to deliver what they value most: safe, reliable transportation to where they want to go at a lower cost than other airlines. That’s because we know that the #1 thing that makes our customers happy is getting where they want to go for less. We’ve all learned that there’s always “more to the story,” and there is here too. First, the absolute number of complaints to the Department of Transportation is very small for all airlines, including Spirit. The industry averages around 1 or 2 complaints from every 100,000 customers, which is a great level of performance. Our complaint rate is higher: over the last five years we’ve averaged 8 complaints per 100,000 customers. That means 99,992 customers did not file a complaint, while 8 did. That is a very, very small number, but not one with which we are satisfied. For the last few months, complaints about Spirit have declined by over 30% to 5 per 100,000 customers. And, we’re still not satisfied. Offering our low fares requires doing some things that some people complain about – more seats on our planes with a little less legroom, no Wi-Fi or video screens, and no refunds without insurance; however, these reduce costs which gives our customers the lowest fares in the industry. Judging by the number of customers on our planes and repeat customer rate, most people like this tradeoff. We know some customers are surprised by our unbundled, a la carte model and that creates some complaints. 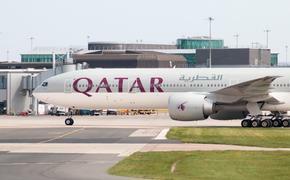 That’s why we’ve committed Spirit to two key objectives: helping all of our customers learn how to fly on Spirit while keeping more money in their pockets AND sustaining our great safety record, while we continue to improve our operational reliability which is already competitive with other airlines. There is one thing we won’t do — add costs for things that most customers don’t value as much as our low fares just to reduce the complaints of a few customers. Doing that would raise prices for everyone, compromising our commitment to what our customers have continuously told us they truly value — the lowest possible price. We will continue to work in every way we can to help our customers get where they want to go, safely and reliably for less money. That lets our customers have more to spend on the things they really care about, like a nicer hotel, an extra day partying in Cabo, or even a new bike for a child. There’s more to our story, and we will continue to share our approach to helping customers save money on airline travel transparently and consistently in everything we do. Ahem, not for nothing, but there was at least one person who agreed with Baldanza. Just sayin’.